You are assured of the best price and you will have the advantage of direct contact with our team for information about the rooms, the area and how to reach us. 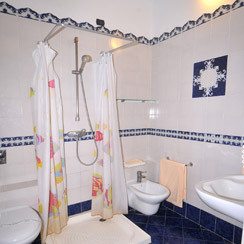 For the same period and we will apply the cheapest rate. 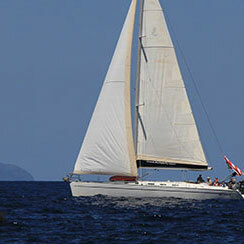 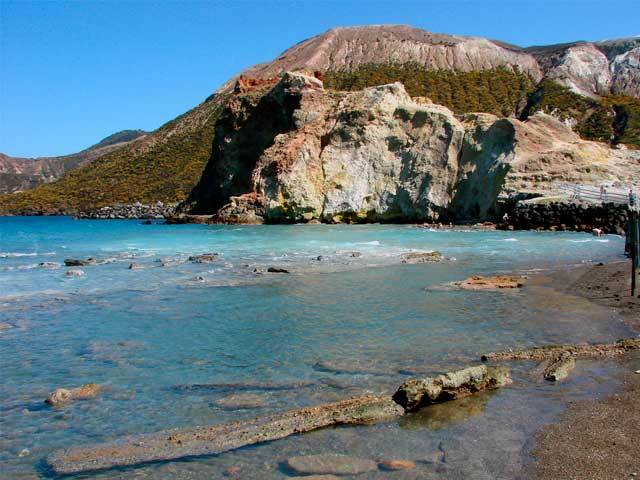 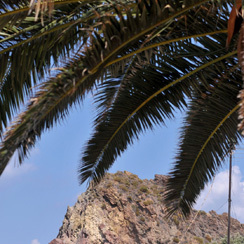 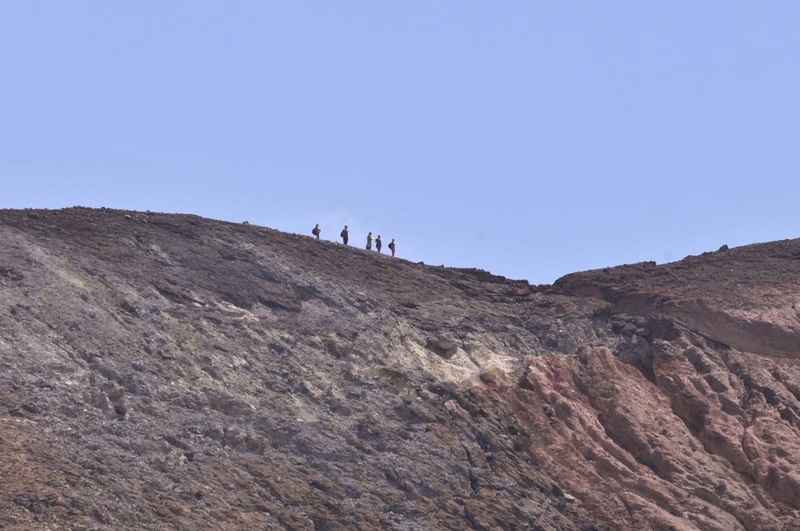 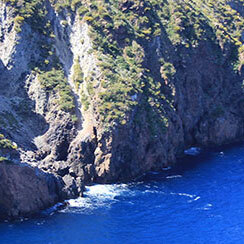 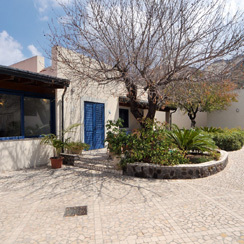 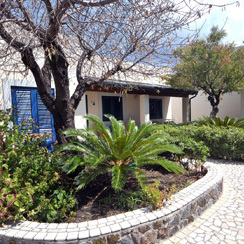 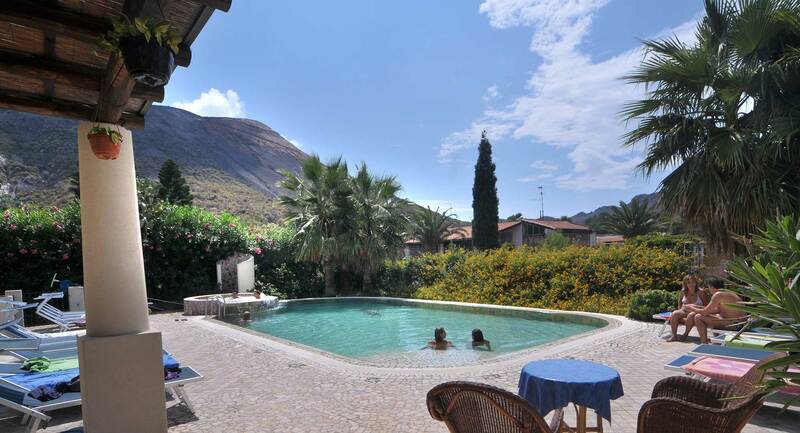 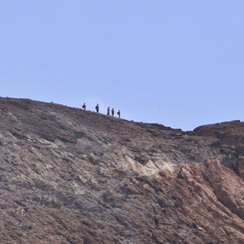 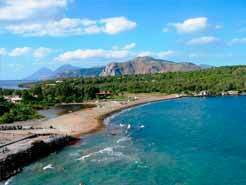 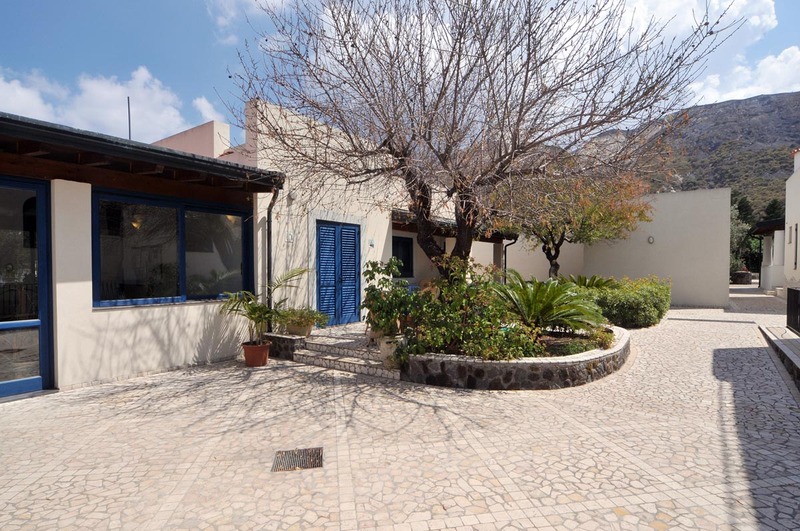 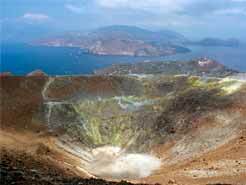 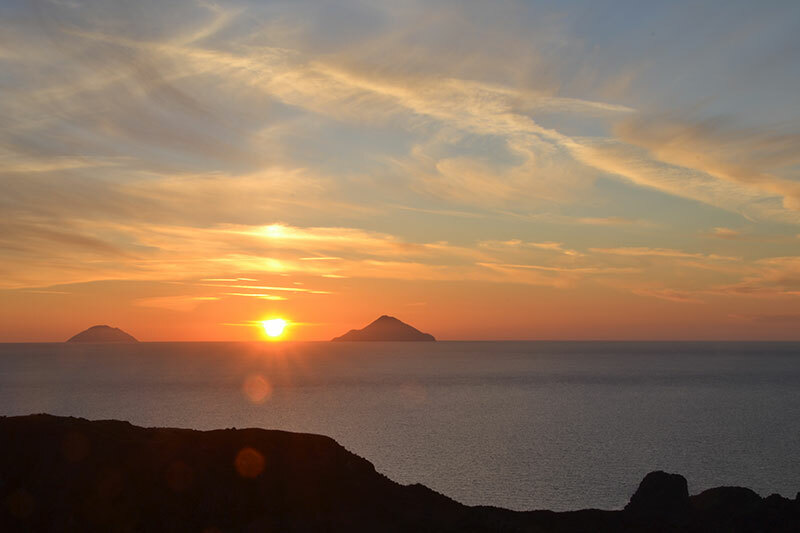 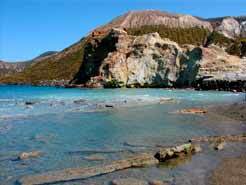 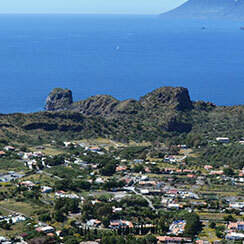 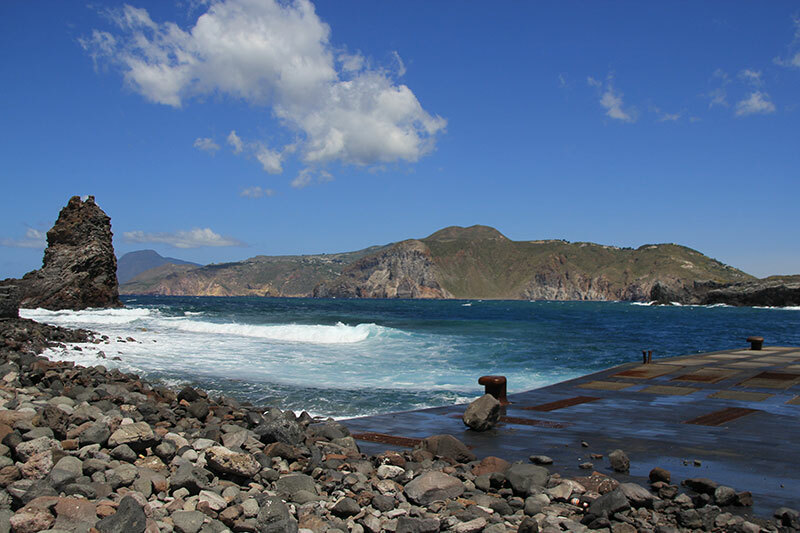 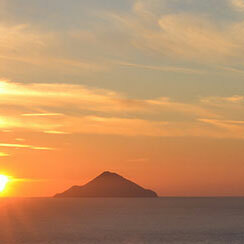 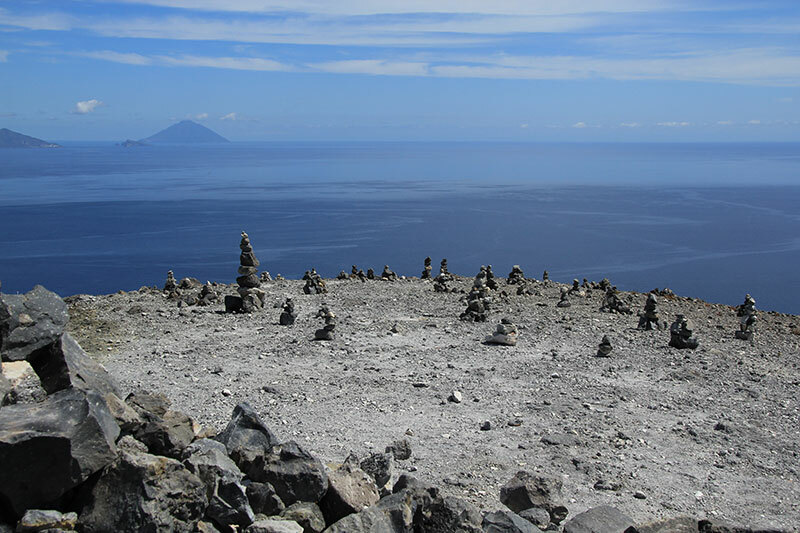 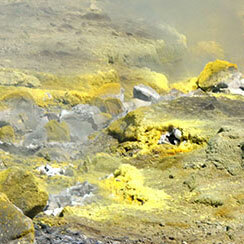 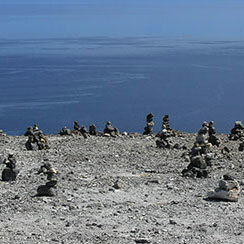 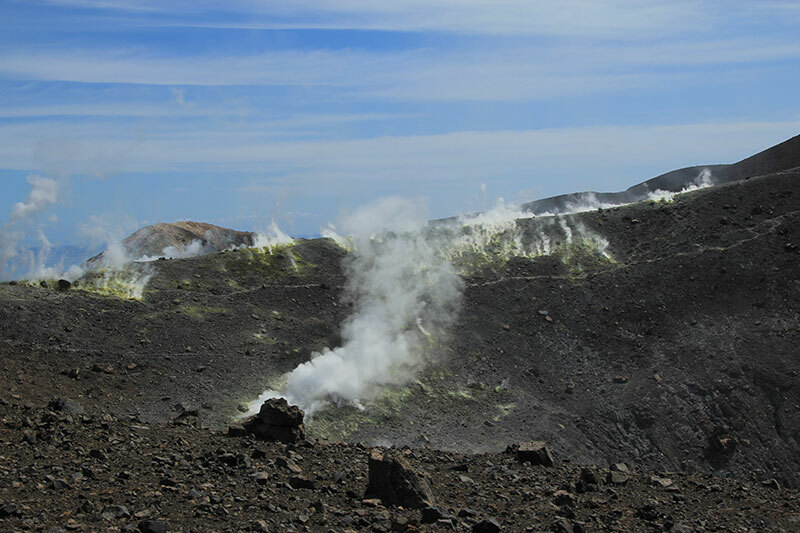 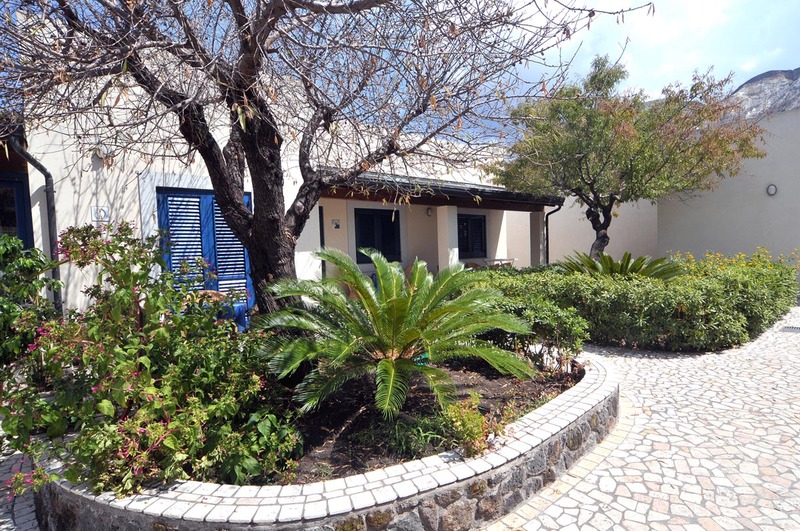 We are located on the island of Vulcano in the Aeolian Islands. 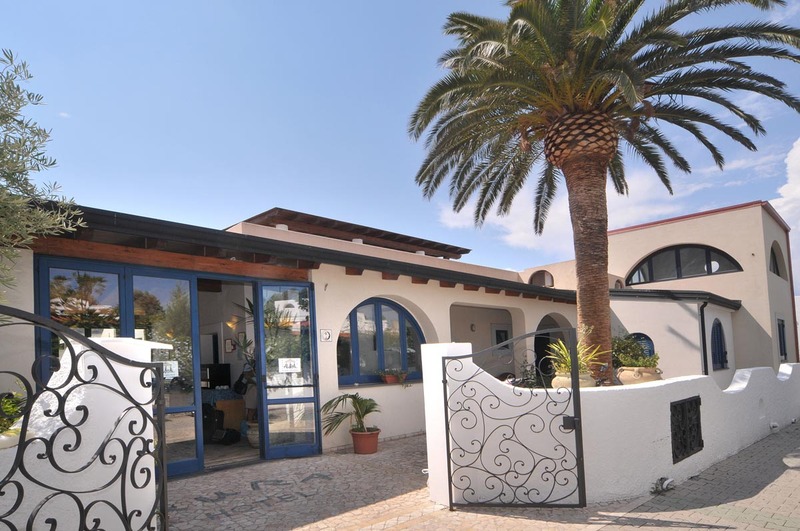 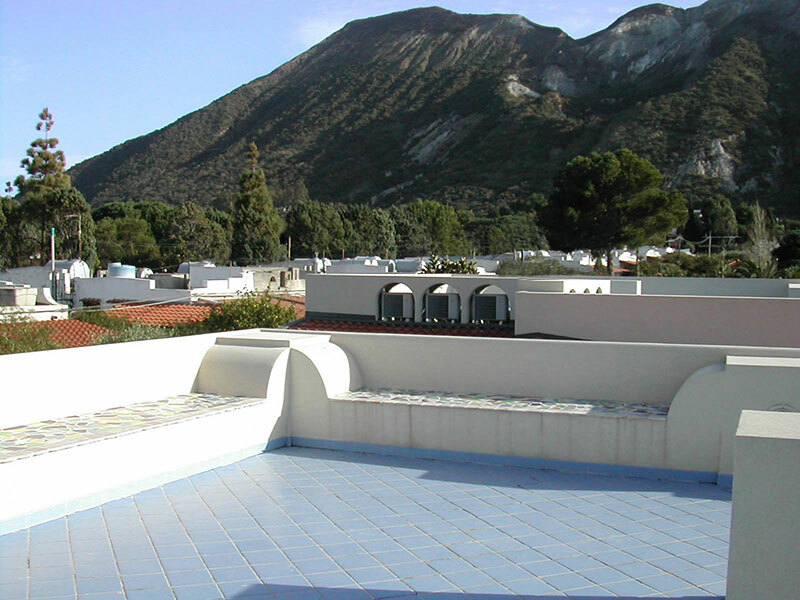 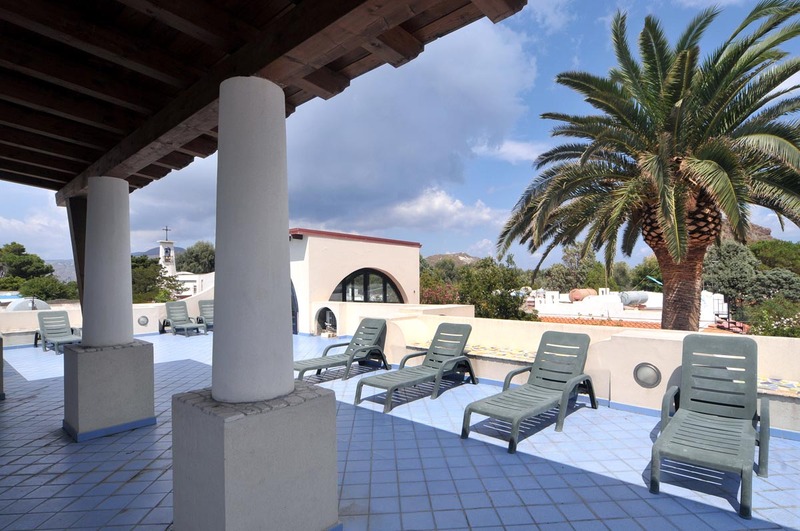 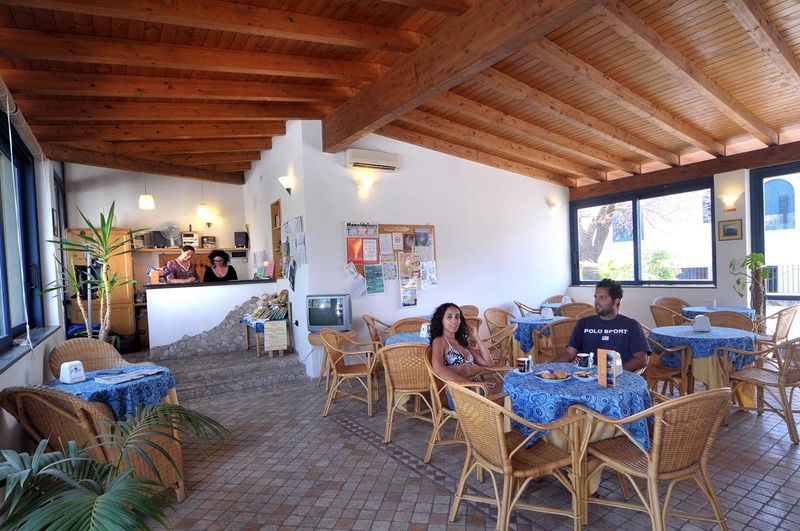 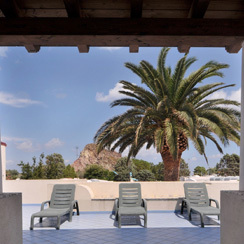 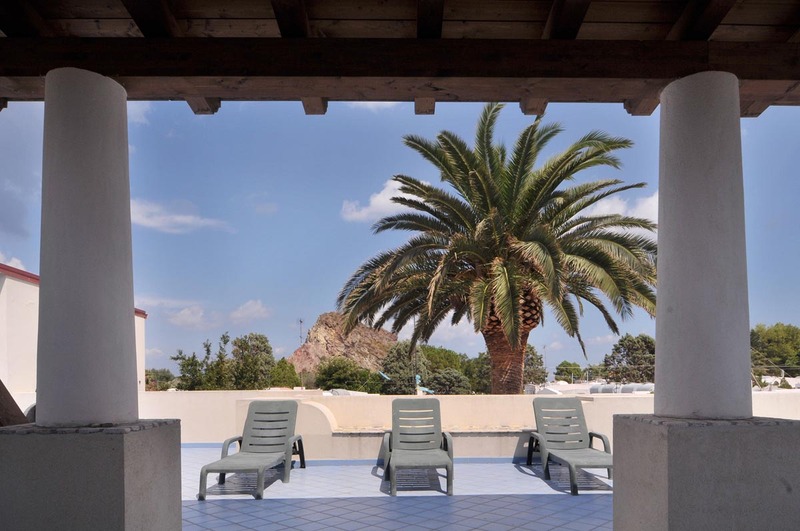 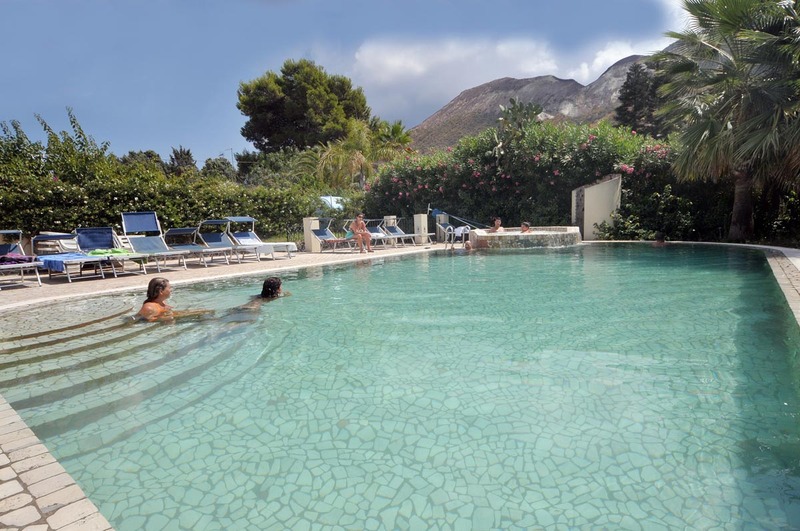 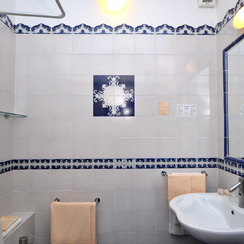 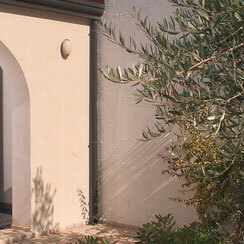 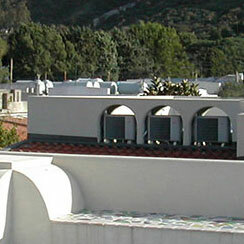 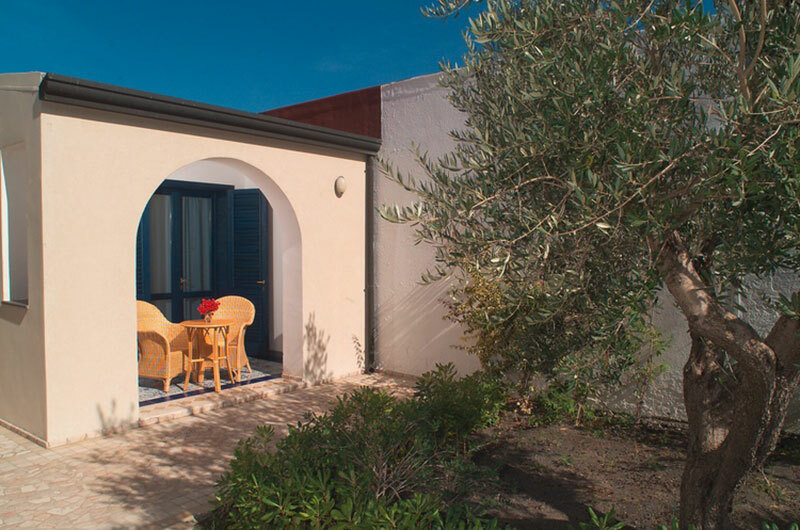 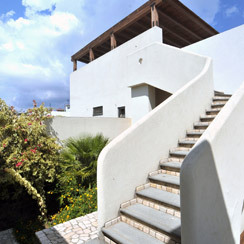 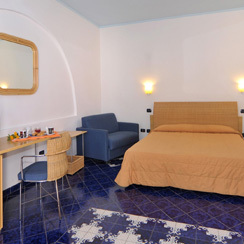 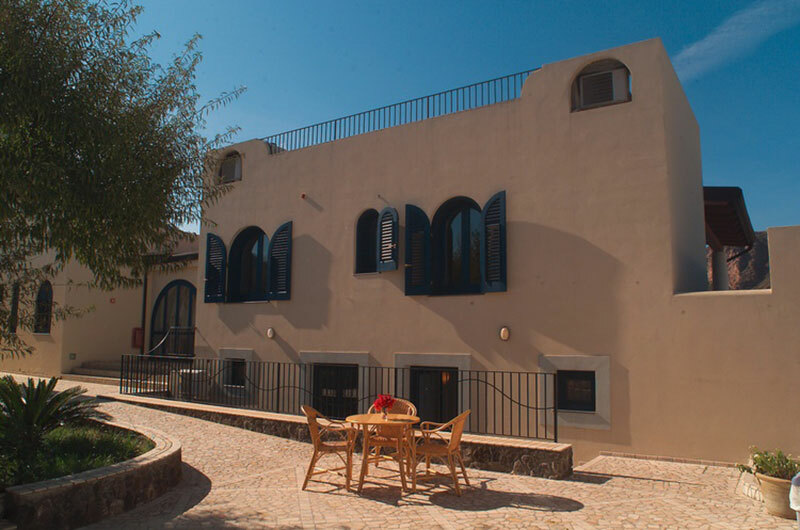 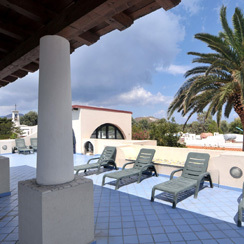 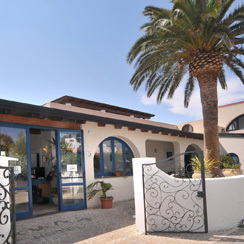 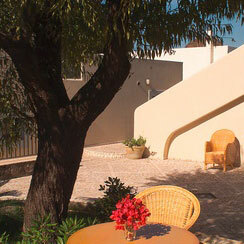 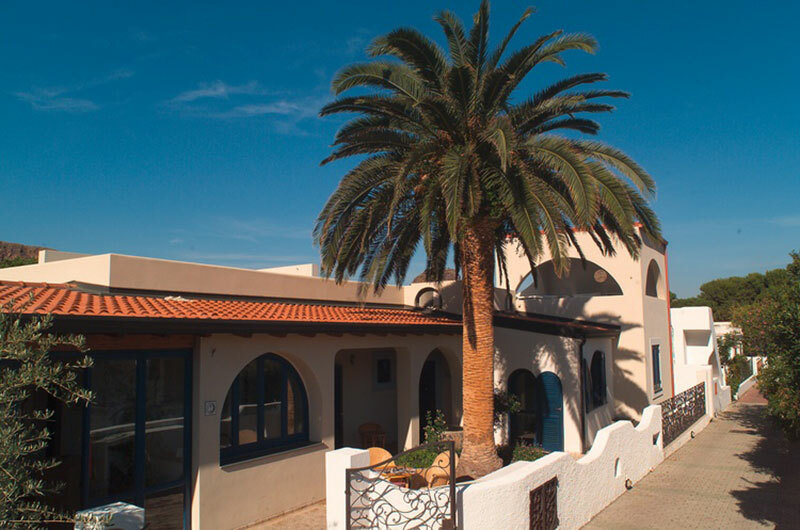 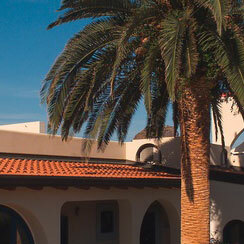 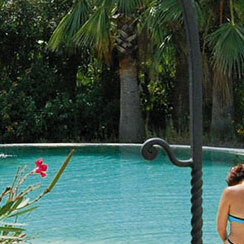 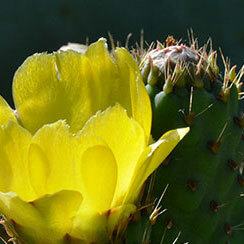 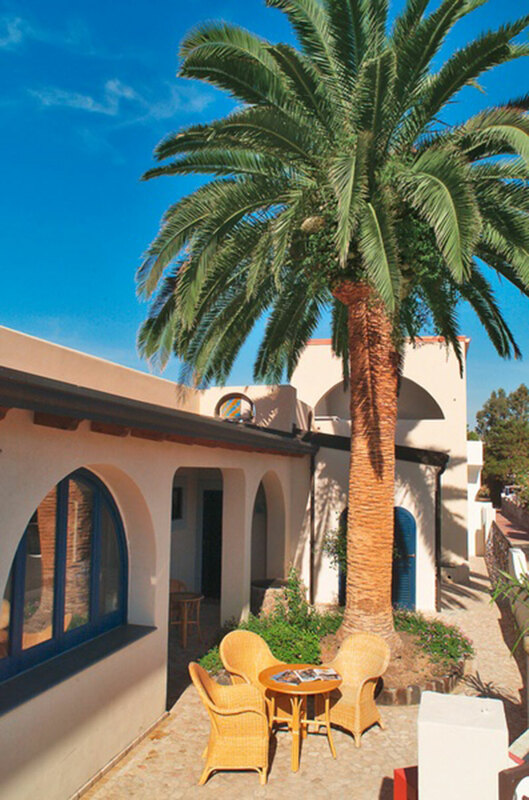 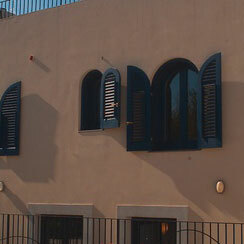 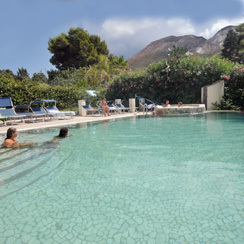 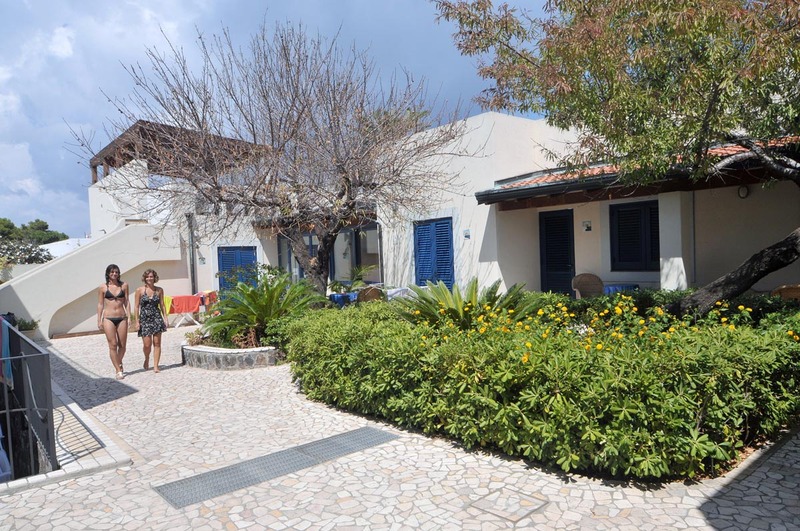 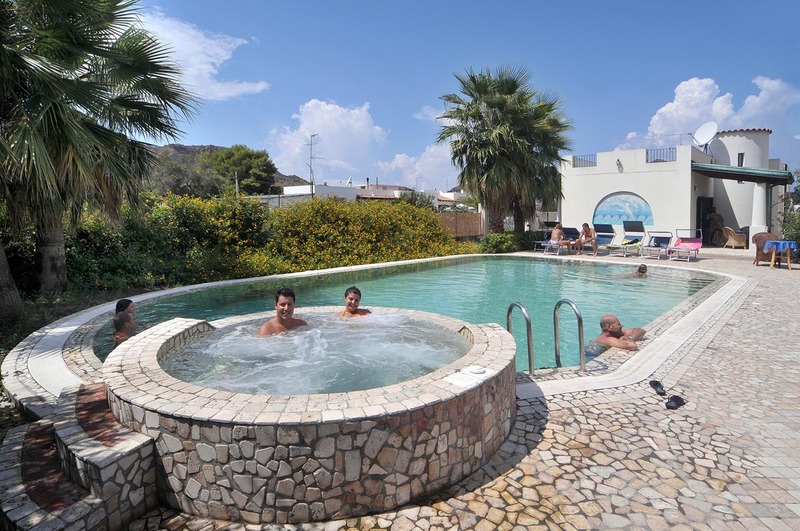 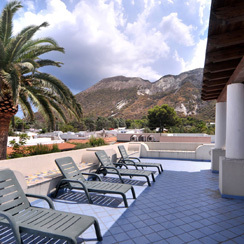 The hotel is renovated from an old villa and all rooms are in the Aeolian style. 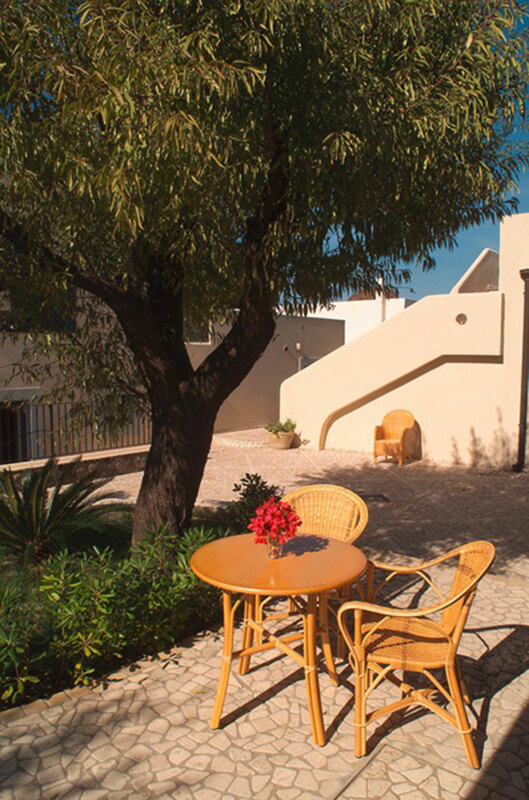 Rooms are located on the ground floor and almost all have direct access from outside and look out on to the beautiful terrace which is surrounded by lush vegetation. 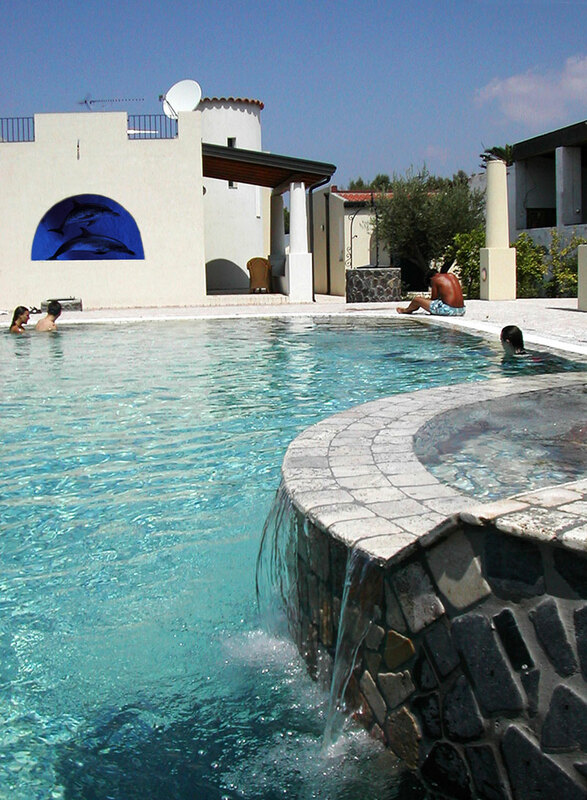 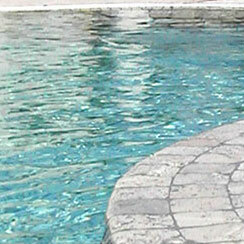 Here you will find our beautiful swimming pool with whirlpool. 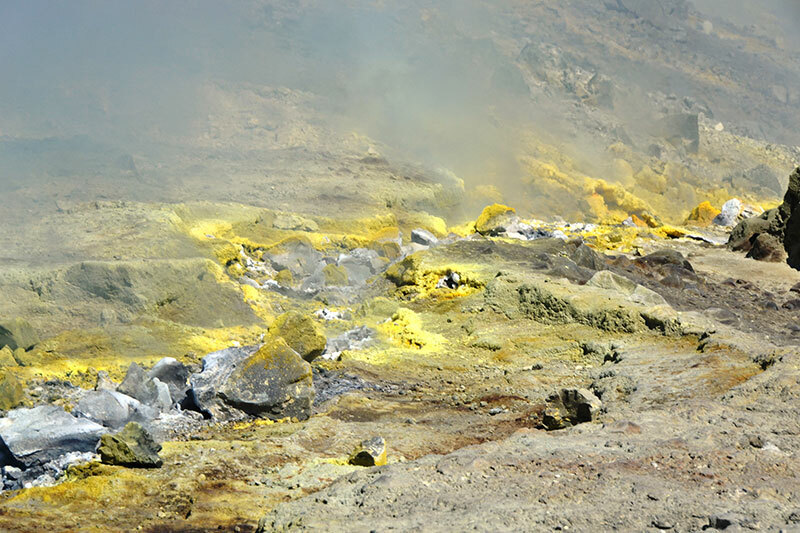 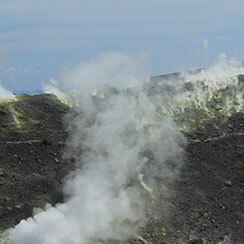 Due to its close proximity to the volcano you can relax and enjoy the beautiful, magical view of the Great Crater. 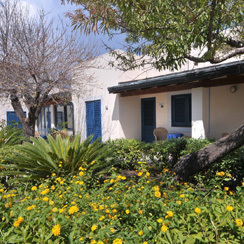 Some guests have called this hotel "the hotel of colours". 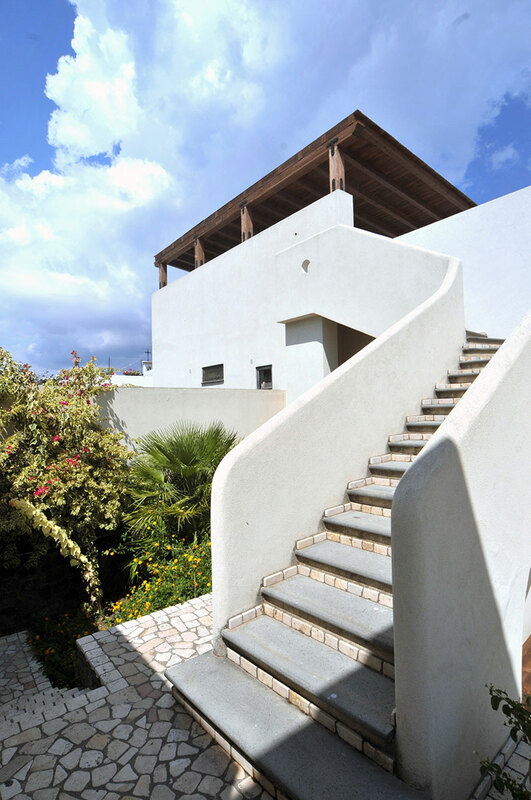 White and blue are predominant and blend harmoniously with the vibrant colours of the flowers and plants that adorn and surround the structure. 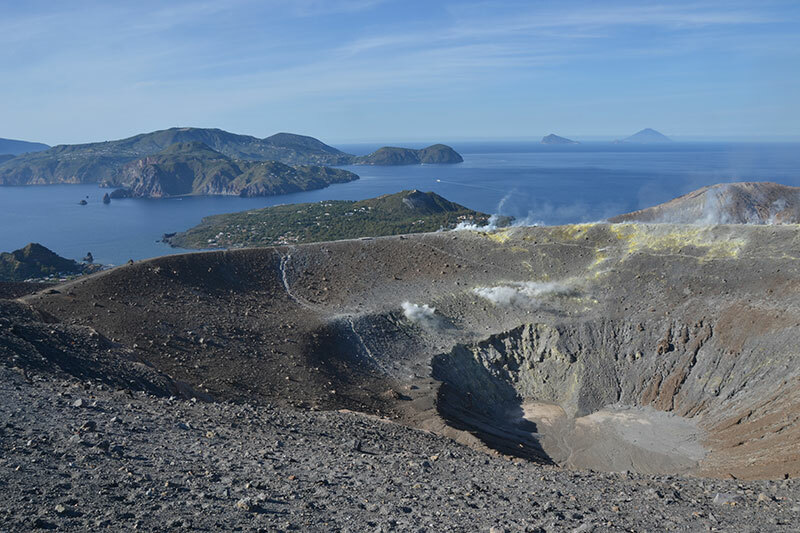 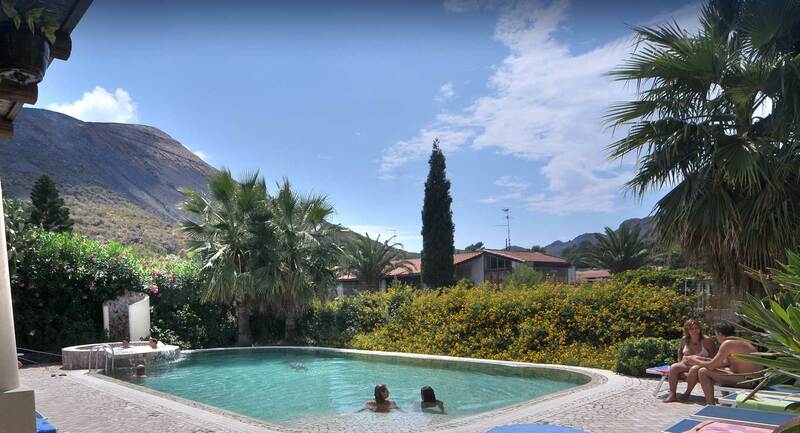 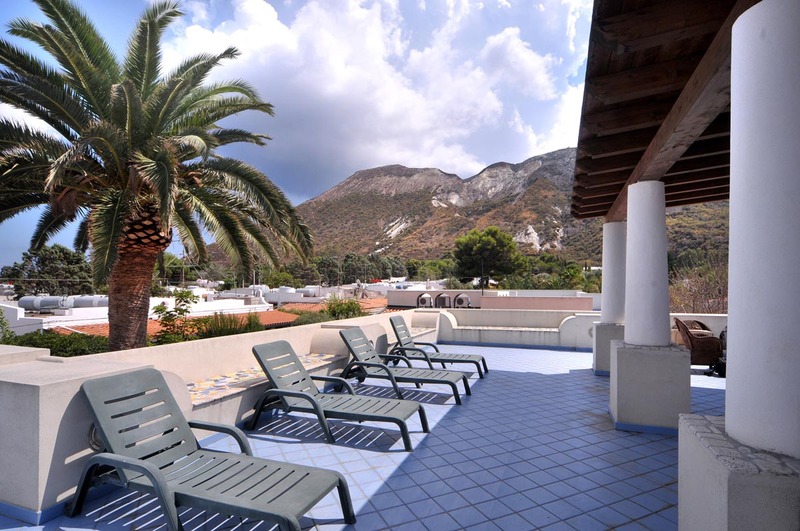 Aura Hotel boasts a quiet and peaceful location, but is also well positioned in the centre of Vulcano and just minutes from the harbour. 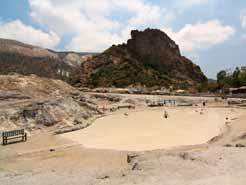 It is a short distance from the beautiful black sand beaches of Poniente and Levante It is also close to the geothermal pools, from the famous thermal lake with healing mud, produced by an ancient crater, and the route to climb the volcano. 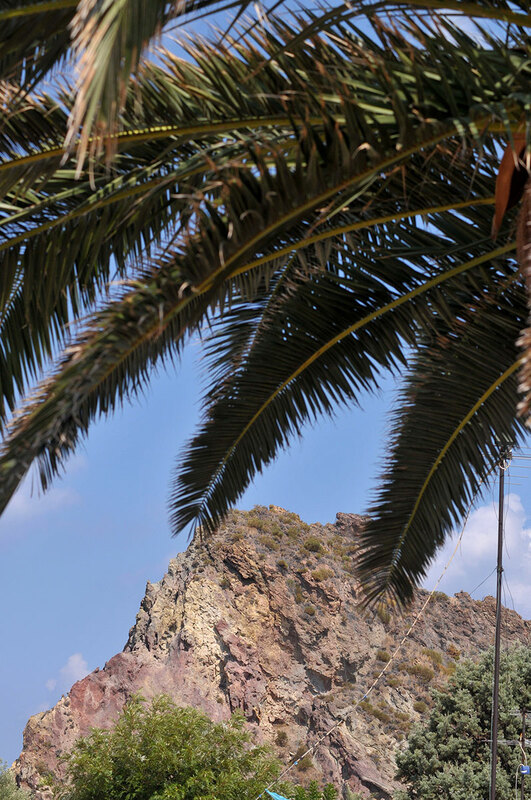 When you arrive at the hotel you will feel as though you are in an oasis of peace surrounded by nature and the beauty of Vulcano. 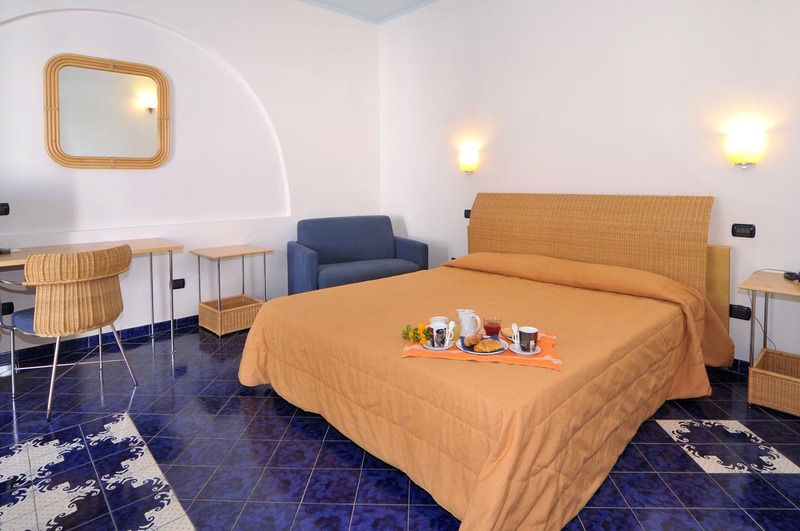 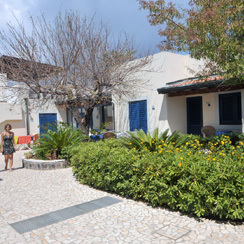 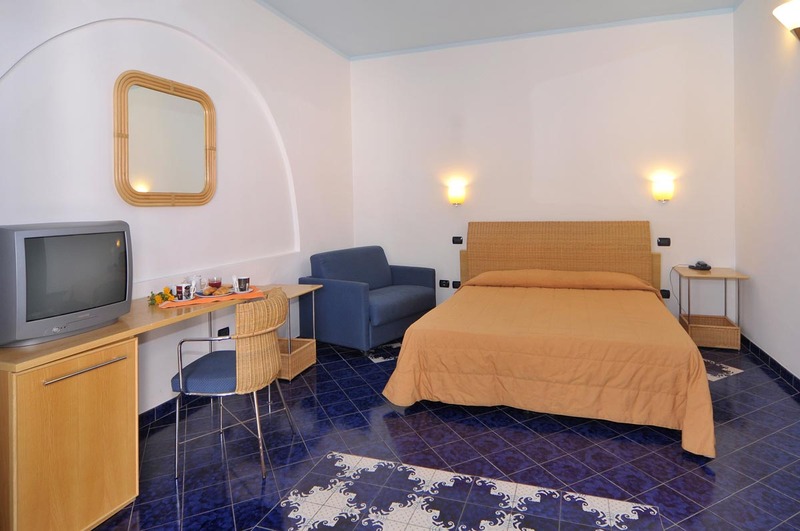 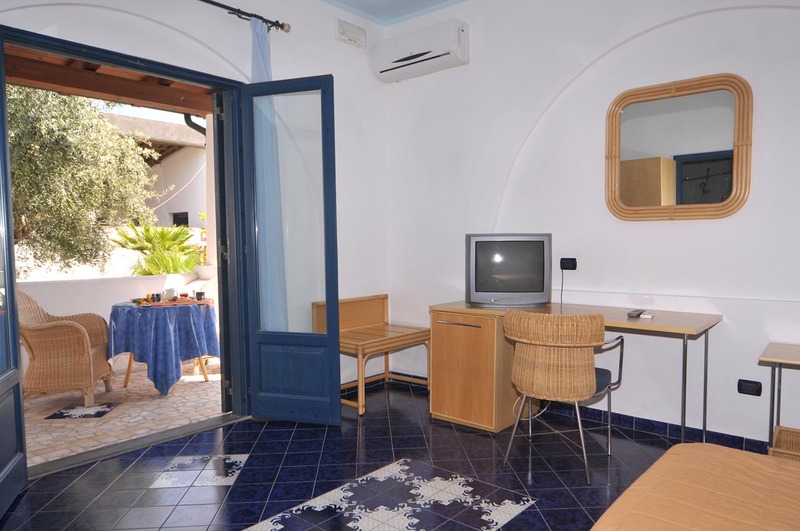 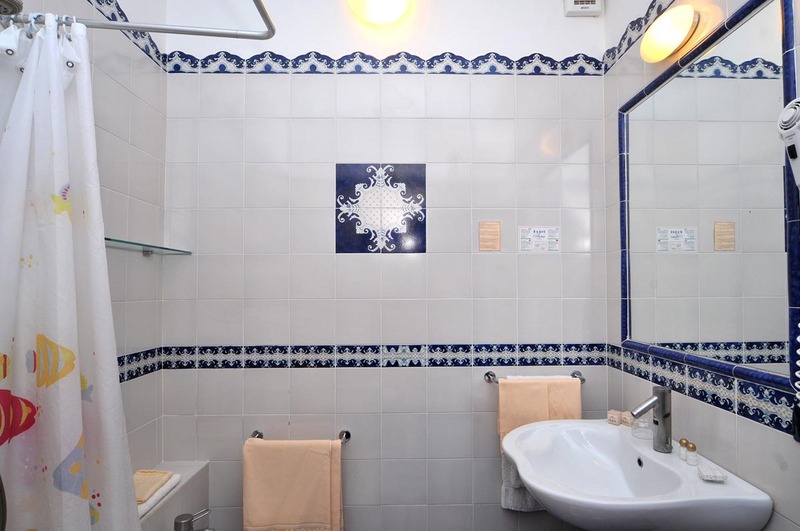 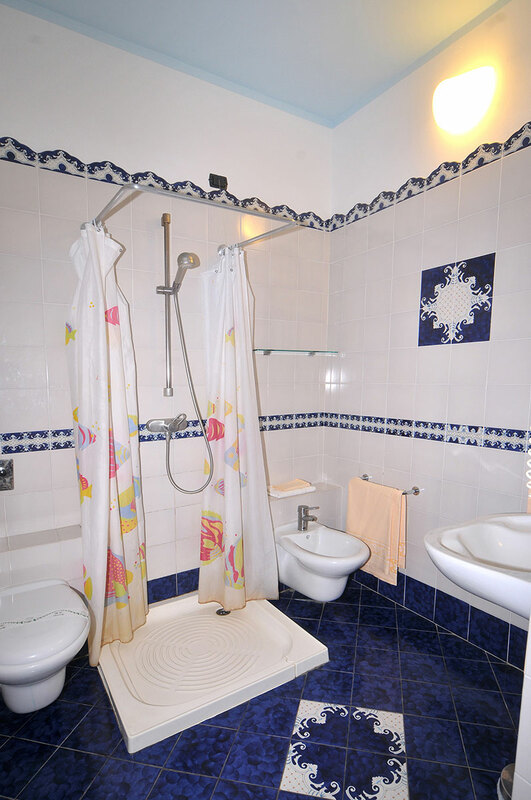 Single, double, triple and family suites consisting of two rooms (quadruple). 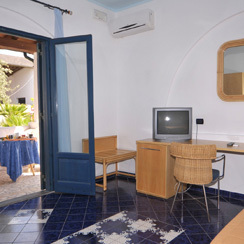 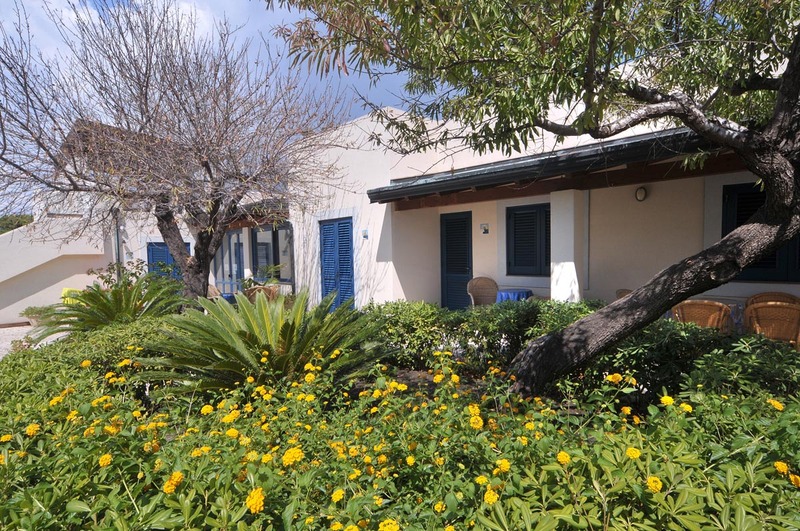 All rooms have air conditioning and heating, mini fridge, safe, satellite TV, hairdryer. 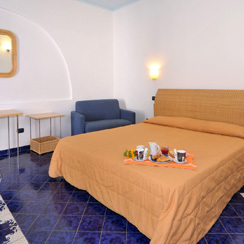 The rooms are very comfortable, bright and relaxing for our guests. 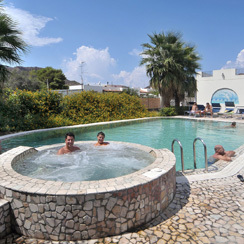 The hotel offers guests a lounge bar, a reading area, open areas and terraces with free Wi-fi and a wonderful swimming pool with Jacuzzi. 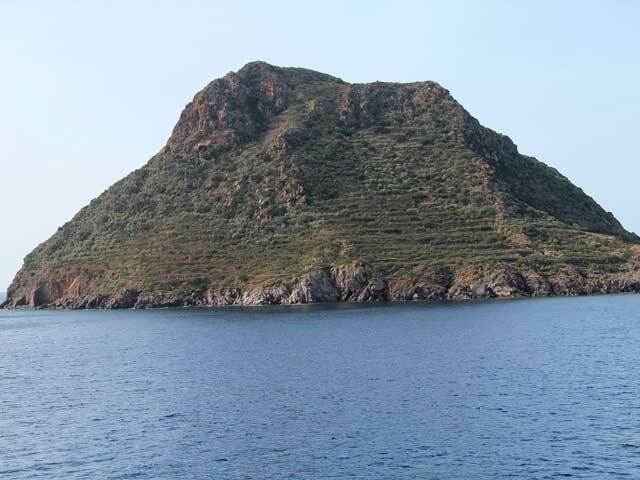 The largest of the seven islands. 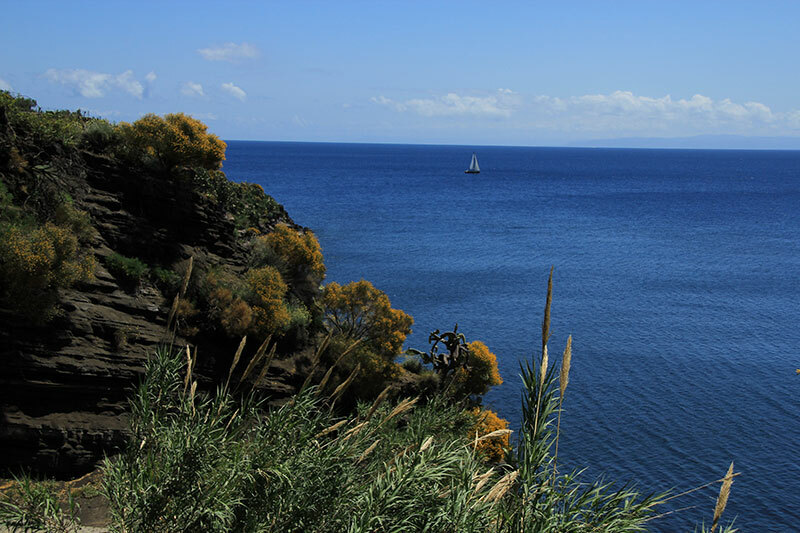 A short boat trips allows you to admire the beautiful coastline which is sometimes low and linear, sometimes higher and fringed with coves and caves, beaches and clear blue sea views. 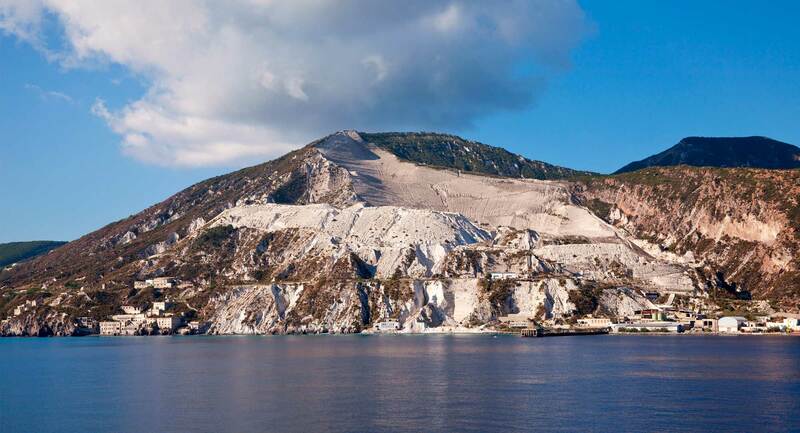 On the island there are many places to visit from the San Calogero Termes, the oldest in the Mediterranean, the pumice quarries and Caolino Caves. 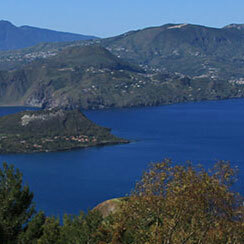 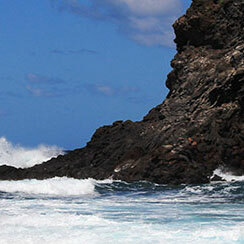 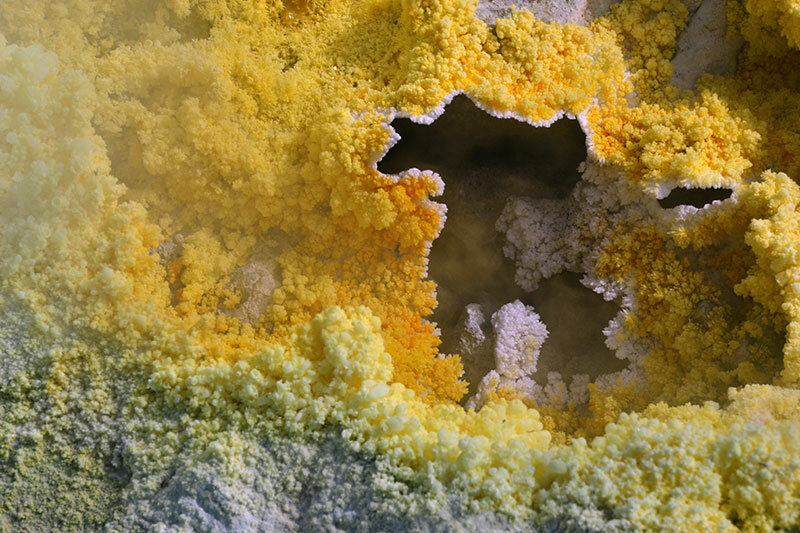 A lovely island, strongly characterized by the presence of the still active volcano. 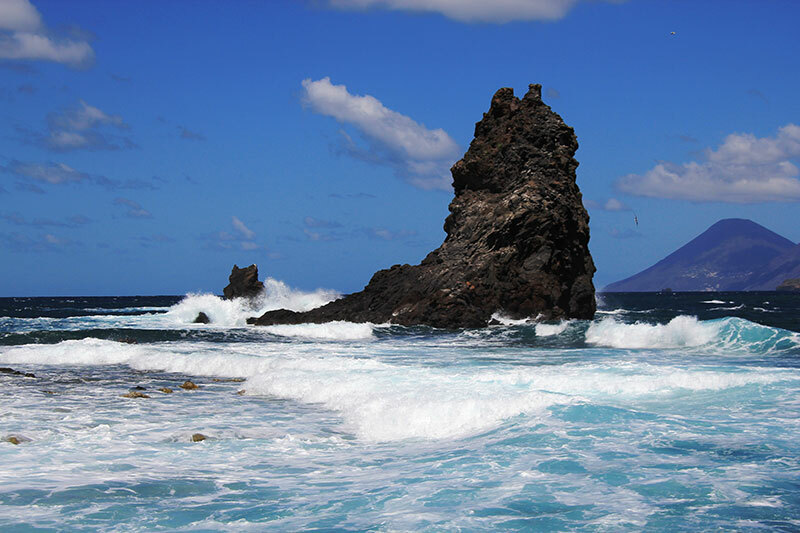 The beautiful beaches of Ponente and Levante with fine black sand, the lakes of mud, the climbing of the Great Crater, and the Valley of the Monsters are among the major attractions of the island. 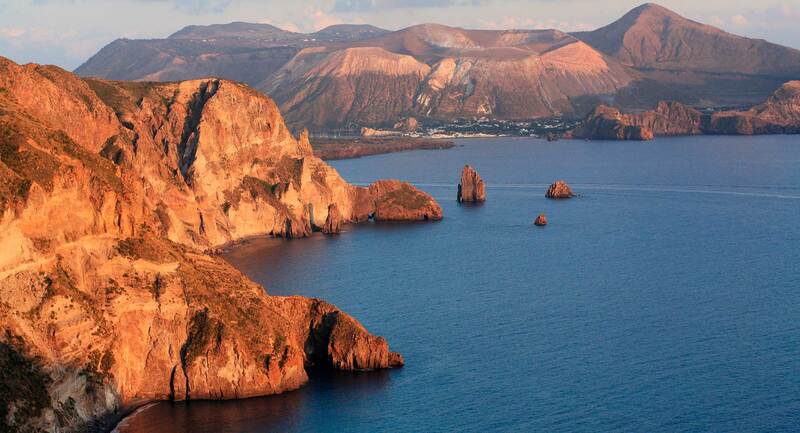 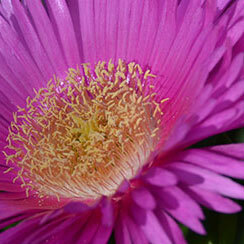 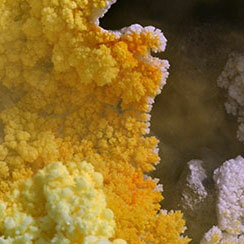 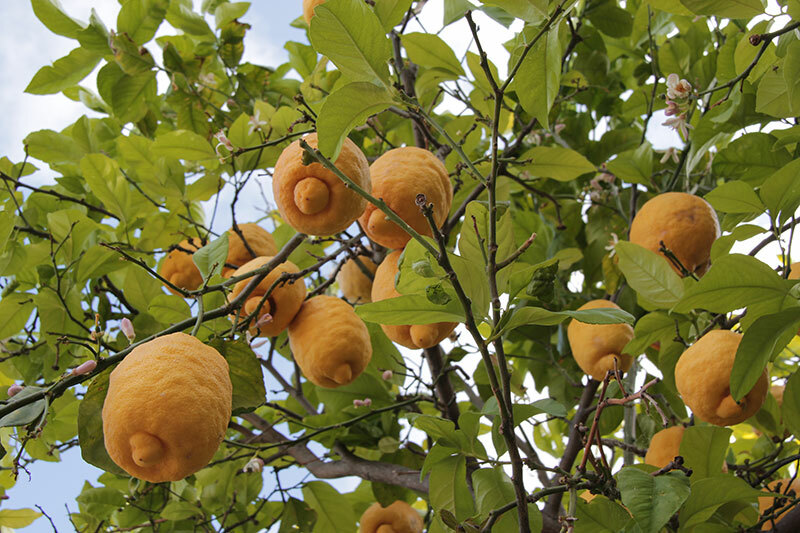 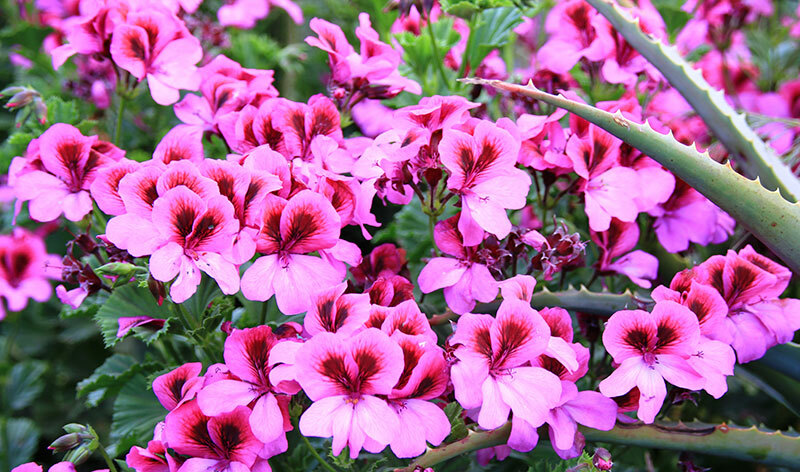 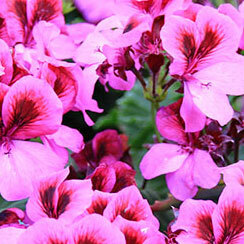 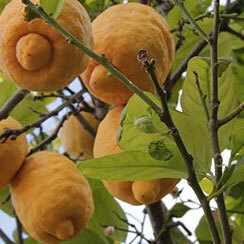 The ancient Greeks Didyme, so named for its shape, is the second largest island surface. 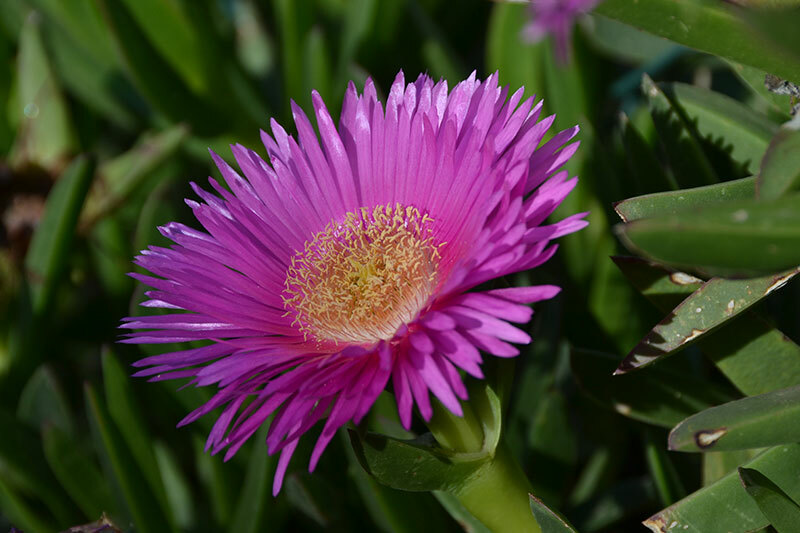 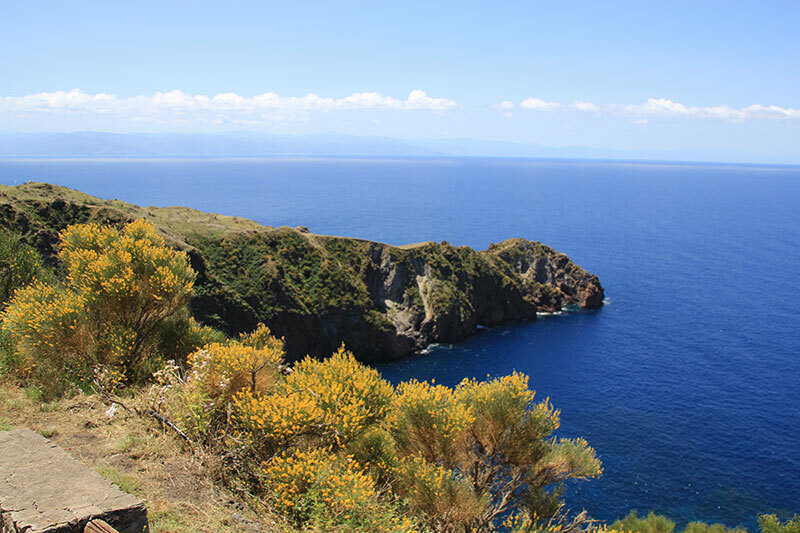 Famous for its production of "Malvasia", a sweet wine appreciated all over the world, is a strikingly beautiful island, rich in history and culture as well as natural beauty. 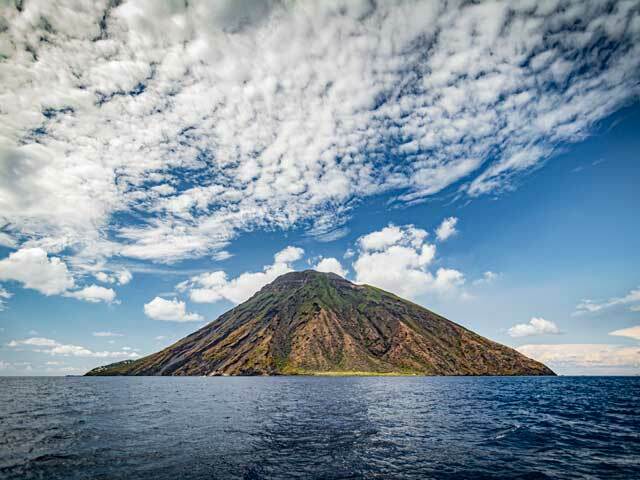 The volcano is one of the most active in the world and offers daily eruptions of awesome beauty. 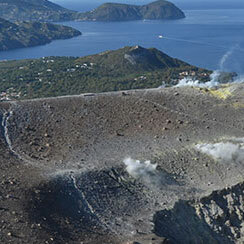 There are spectacular lava flows on the Sciara del Fuoco and views from the boat after sunset. 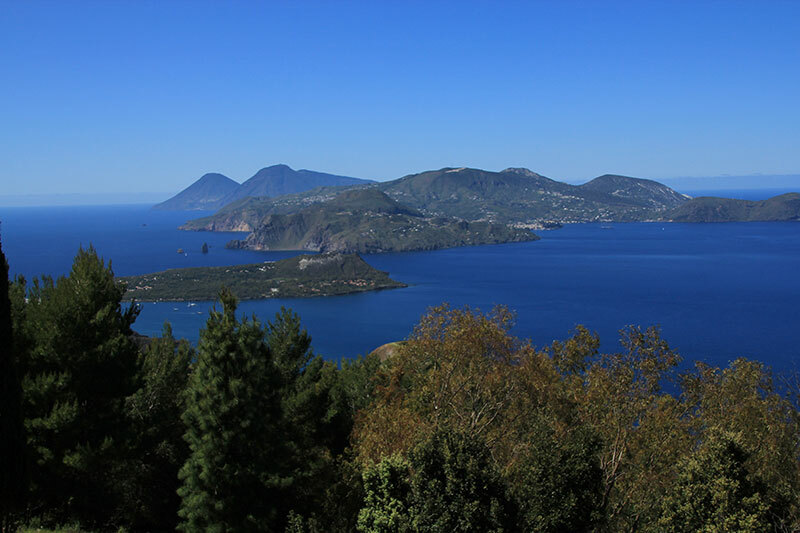 A mini archipelago in the archipelago, formed by smaller islets, reefs and rocks: Basiluzzo, Lisca Bianca, Dattilo, Lisca Nera, Bottaro, Panarelli and The Ants. 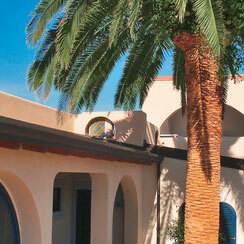 It is an enchanting oasis to visit. 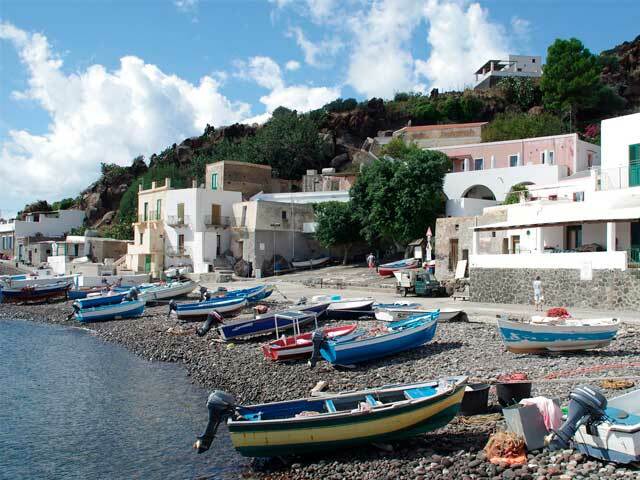 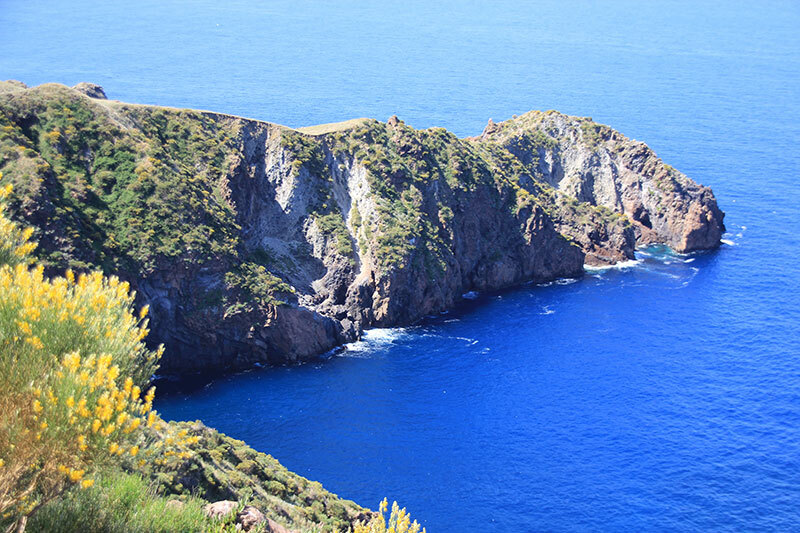 A fascinating island steeped in history with a branch of the Aeolian Archeological Museum and the remains of an ancient village, dating back to the Neolithic period, found on the promontory of Capo Graziano. 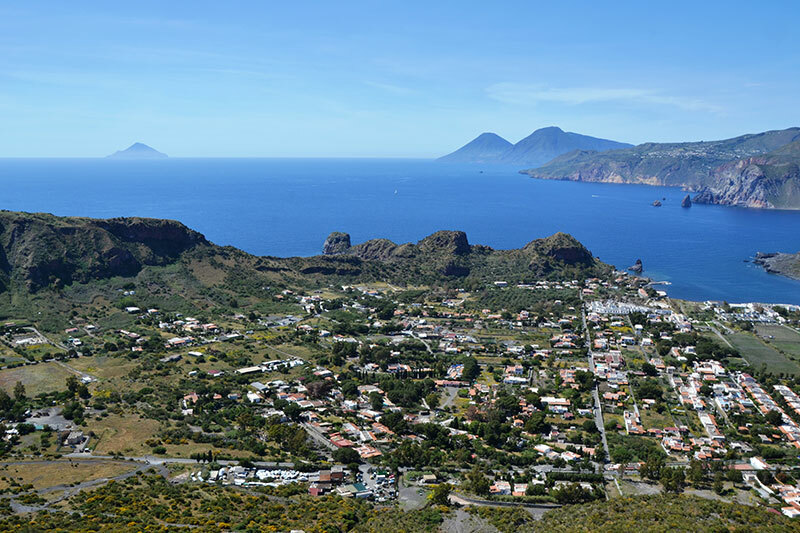 Definitely the wildest of the Aeolian Islands - there are no paved roads, and in fact the only means of transport are donkeys. 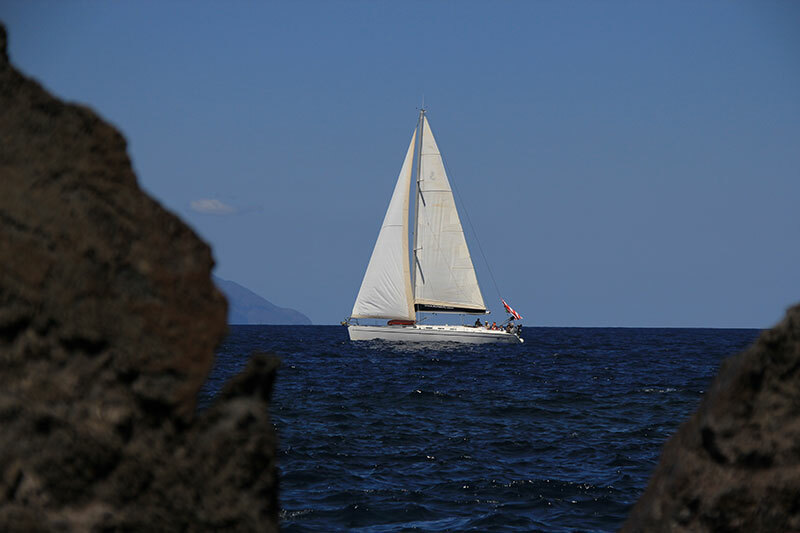 Milazzo - multiple departures a day all year round. 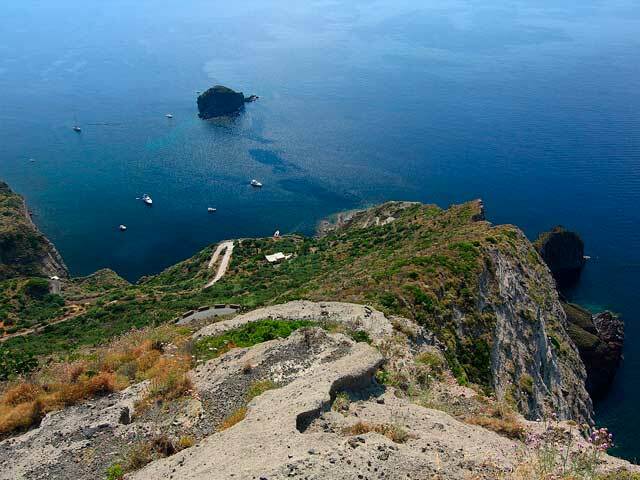 Naples - from June September one daily. 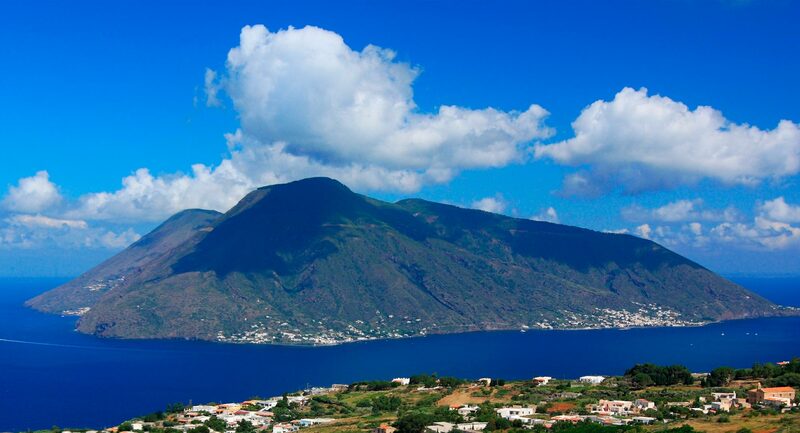 Naples - Tuesday and Friday throughout the year.Naples, Tuesday and Friday throughout the year. 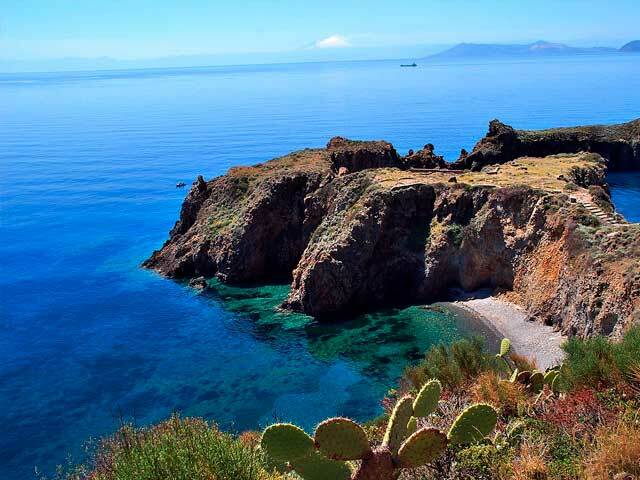 Catania - reach the port of Milazzo via shuttle service, and then by ferry or hydrofoil. 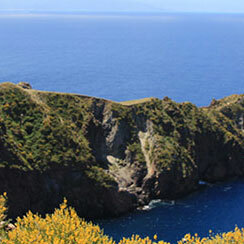 Reggio Calabria - reaching the port for a hydrofoil to Vulcano. 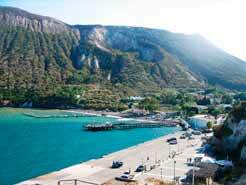 Alternatively reach Messina and then take the bus to Milazzo harbour for the hydrofoil or ship. 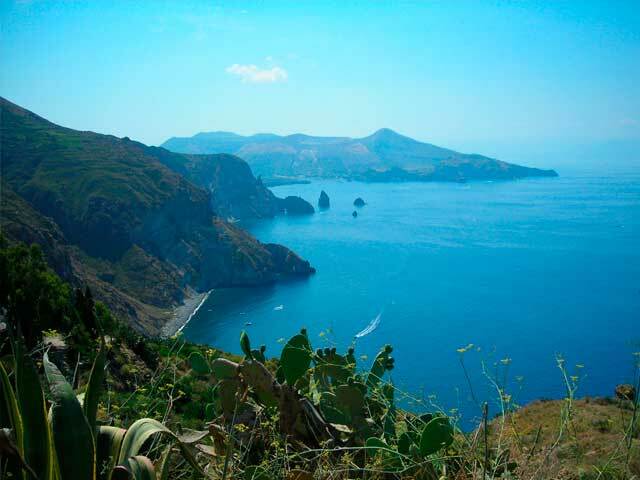 Palermo - from June to September reach the port and take the hydrofoil to Vulcano or as an alternative go to the port of Milazzo and take the hydrofoil or ship to Lipari. 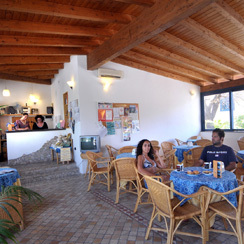 SUPEROFFERTA PER TUTTI I PERIODI contattateci telefonicamente +39 0909852082 o inviateci una richiesta e-mail : booking@hotelaura.it. 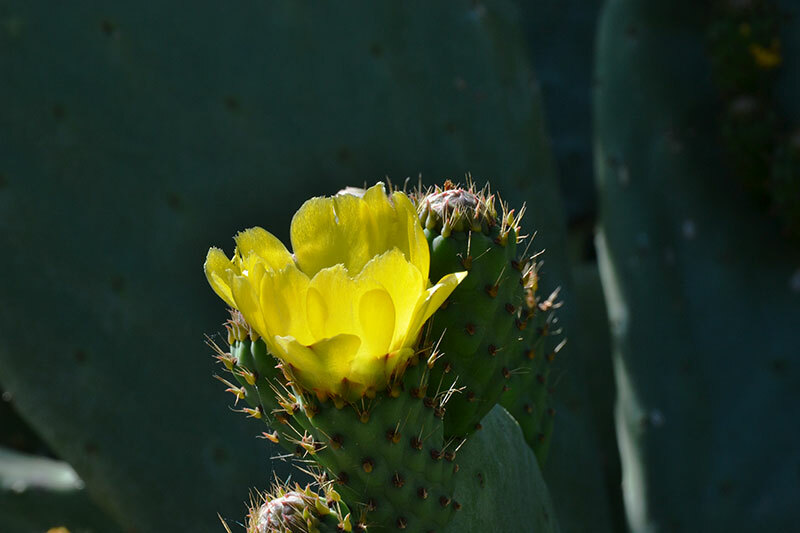 Authorize the processing of personal data with Regulation (EU) 2016/679 (EU GDPR).